Studio Maud is a multi-disciplinary collaborative studio run by Daisy Azis and Sally Finnigan. 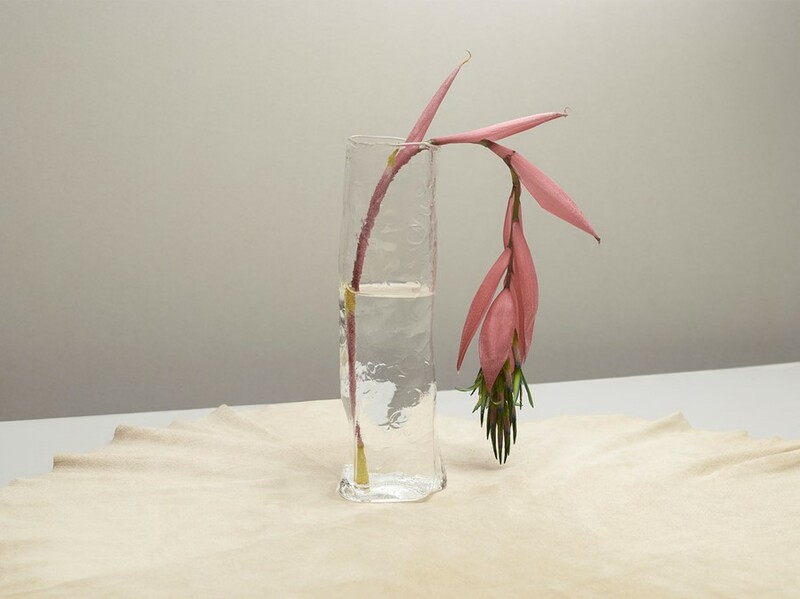 The pair work across art direction and set design on concept lead still life and fashion projects, creating images that are thoughtful, innovative and – from what we witnessed at London Fashion Week A/W17 via their work for Supriya Lele at Fashion East – worthy of sharing on even the most carefully curated Instagram feeds. The fundamentals of Azis and Finnigan’s practice focus upon referencing a societal and cultural history. So fittingly, one of their first major projects was a set made for LVMH prize-winner Grace Wales Bonner’s debut collection, a designer who is undoubtedly preoccupied with similar thematic pursuits. “Grace approached us in January 2015 to help present her first show. It was a really defining moment for us creatively. Making a living, moving piece of work meant we witnessed the immediate reaction from the audience both online and in person. It really helped us connect to the work and opened up the possibilities of what you can achieve on a shoestring and in a very short amount of time, and the real strength in collaboration,” say the pair. As for the trinkets used to form the beautiful imagery that you see here, hand blown glassware pieces from Jochen Holz, jewellery by Belmacz and bone and marble pieces from Elementary all come together to form compositions representative of the ritualistic process of the way perfume is applied to a wrist or décolletage. “We wanted to created a pictorial narrative around each perfume bottle. 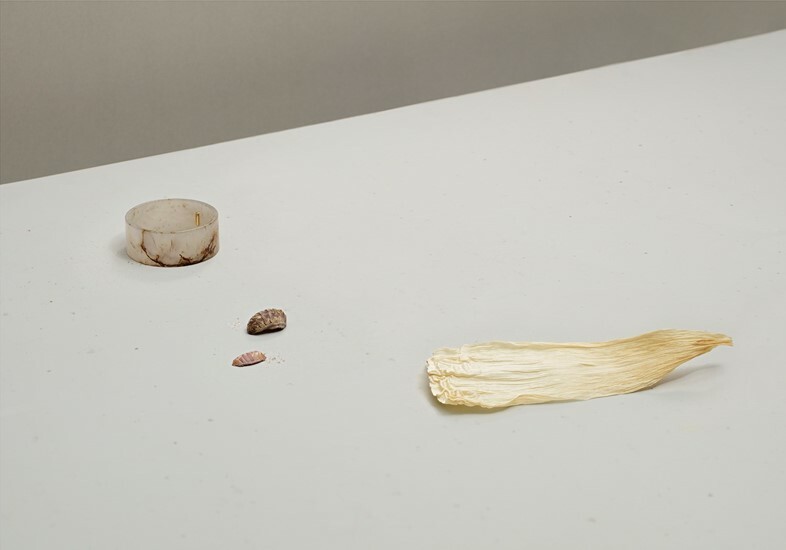 We then curated our selection of objects adding in natural materials that related to the scent, or the architecture of the vessels they came in,” the duo explain. 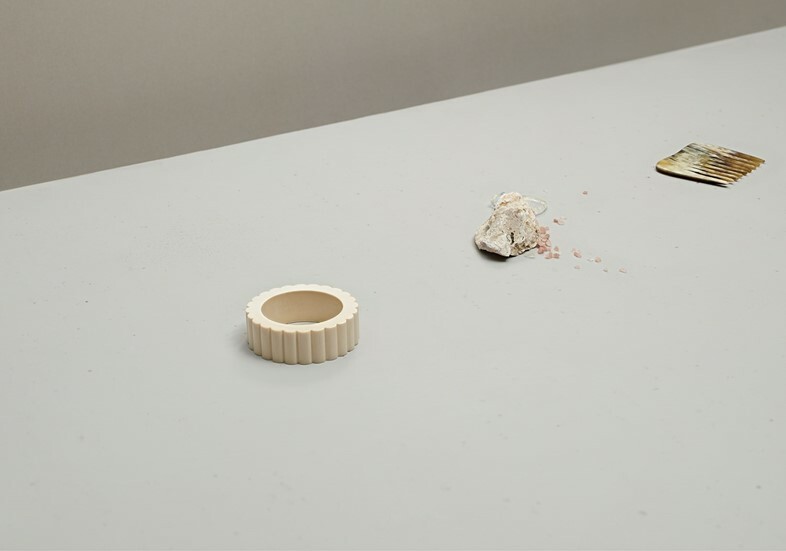 “The idea was to create simple still lives looking at the memory and history of different perfumes and creating a narrative to describe their smell through vessels, subtle textures and the balance of notes.” And the result is alluring indeed.